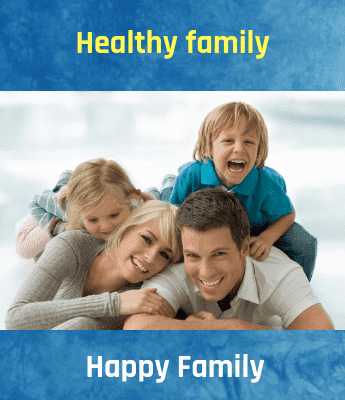 Losing weight is one of the biggest problems worldwide and naturally, you will find unlimited information and healthy recipes on the internet dedicated to it. However, gaining weight is equally difficult for people who are thin and fragile.Some are naturally thin and even face personality complex almost similar to the obese people. Here is the weight gain health recipeÂ that will help you to gain weight and add some pounds to your personality. 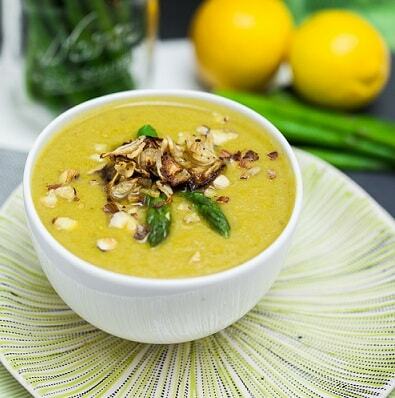 Blend the soup, cooked asparagus and sugar in a blender. Heat until thickened and serve hot. Similarly, you can make a broccoli cream soup by blending 1 tbsp diced and cooked onion, 1 cup cooked broccoli with the plain base soup. Note: Using whole milk helps to increase the calorie count.